Our biggest city-wide volunteer event, It’s My Park Day, takes place the first Saturdays in March and November. 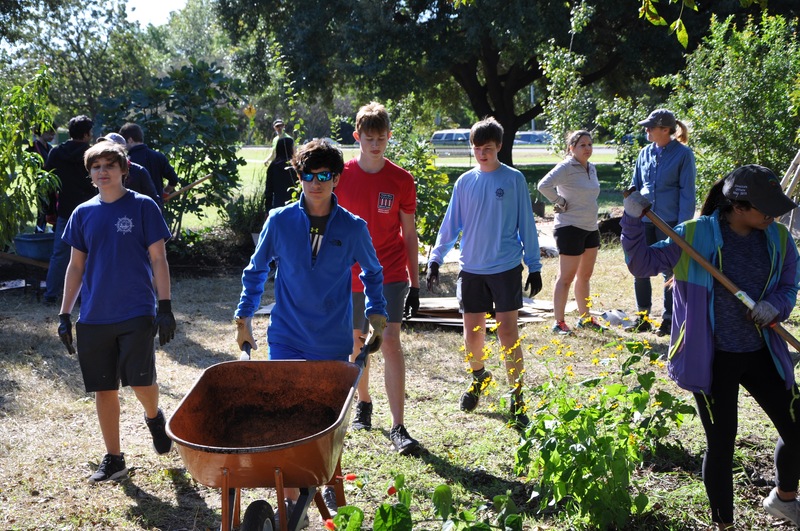 Each year, thousands of volunteers work to improve parks and greenbelts throughout the city. In Fall 2018, we had over 2,000 volunteers working on nearly 85 projects across town. Project registration (link to calendar event) opens on 1/7/19 and volunteer registration (link to calendar event) opens 2/4/19.